Gov. Jerry Brown is approving $900 million in funding for environmental programs from California's fee charged to polluters. The plan signed Wednesday by the Democratic governor includes money for clean-vehicle subsidies, urban parks and trees, home weatherization and transit programs, among other efforts to clean California's notoriously dirty air. 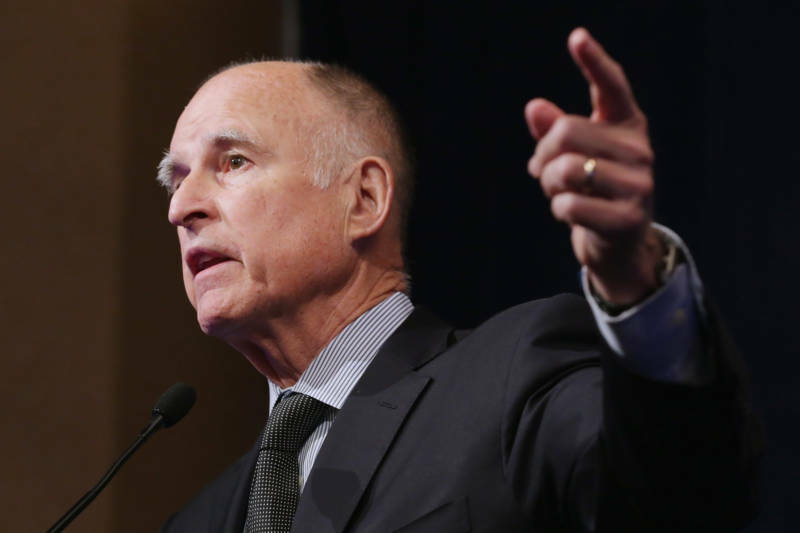 Brown negotiated the spending plan with top Democratic legislative leaders. It was approved on the last day of the legislative session. The money represents two-thirds of the available funding from California's carbon-emission fee known as cap-and-trade. Some Republicans say it's irresponsible for the state to spend money generated from a fee being challenged in court. The governor also signed legislation requiring that a portion of cap-and-trade proceeds benefit low-income households.